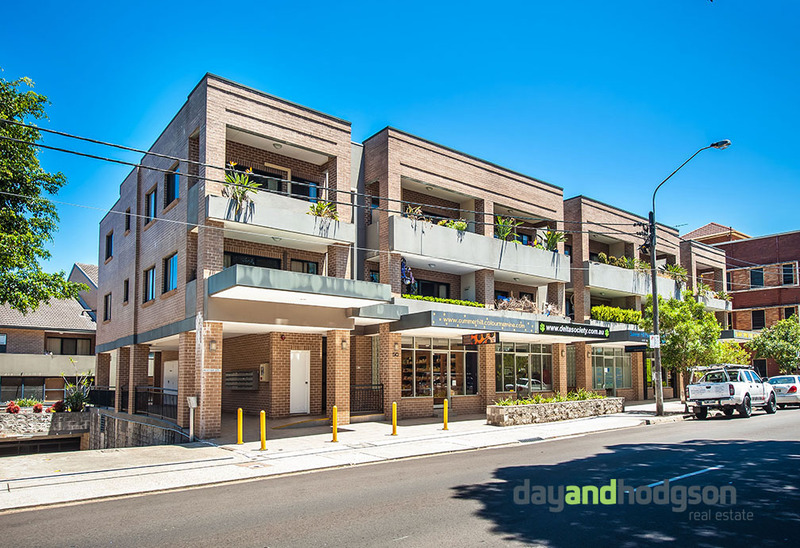 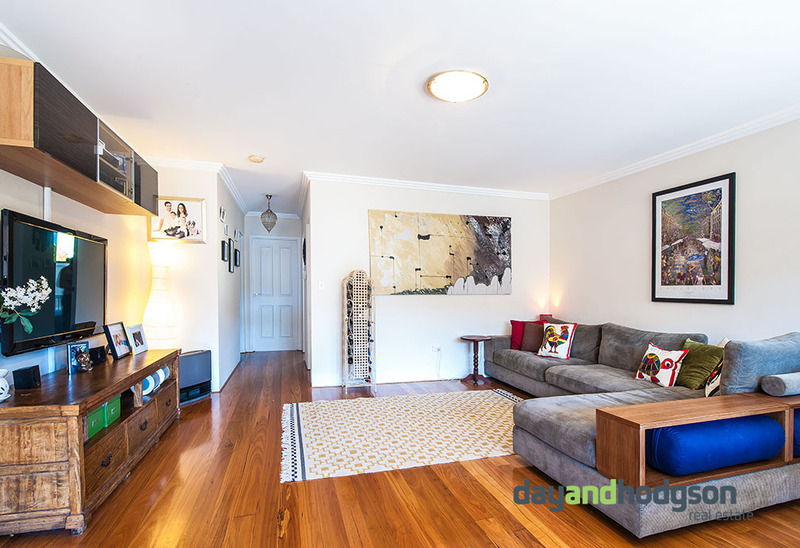 Situated directly across the road from Summer Hill train station is this large and bright apartment. 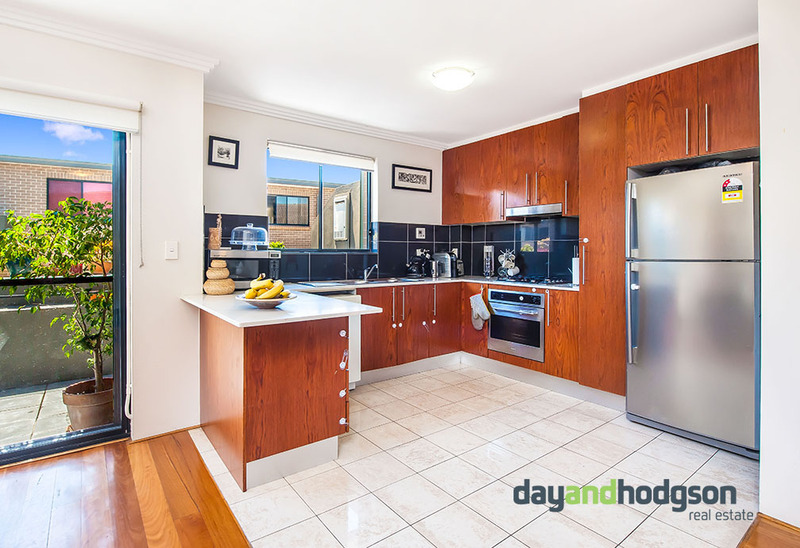 You will enjoy the great north-west aspect of this large property which has a massive 91sqm floor plan and secure parking space. 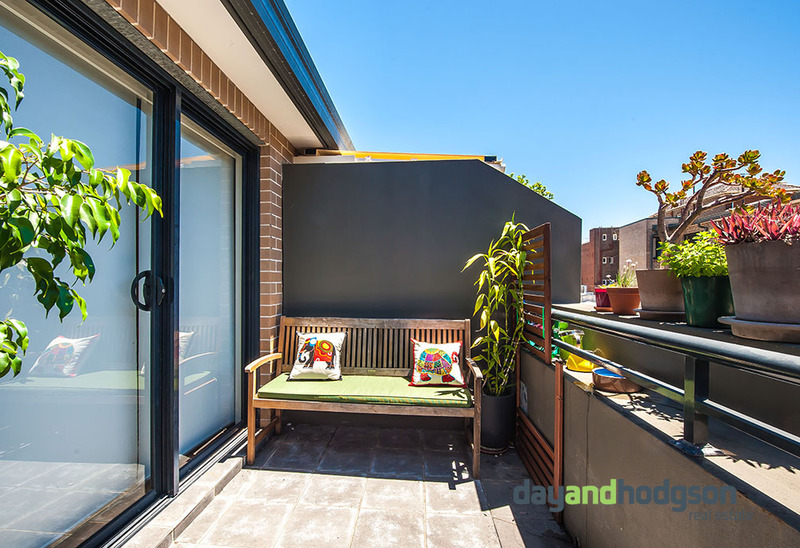 Balcony is situated directly off the loungeroom, is bathed in natural light all day long, and overlooks the internal courtyard. 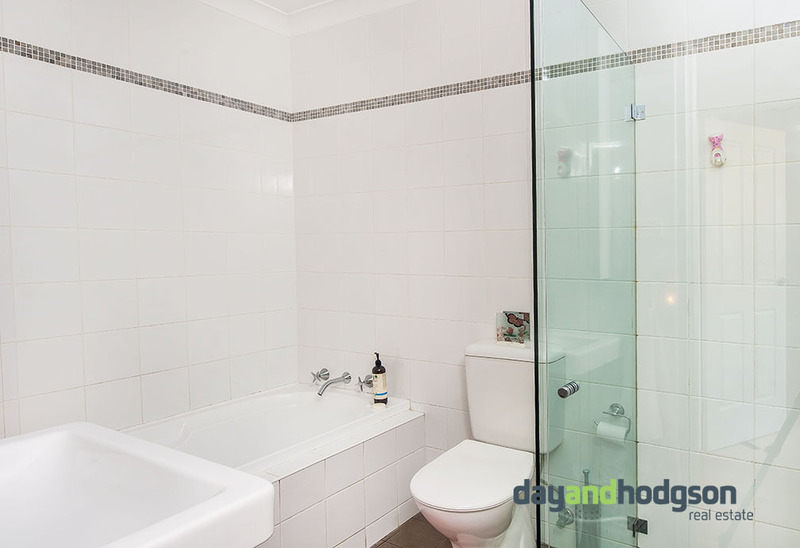 Extra features of the apartment are the gas cook top in the kitchen, and vaulted ceilings in the main bedroom.